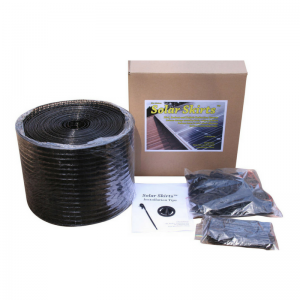 The Solar Panel bird spikes fit perfectly on eaves and solar panels to protect against swallows, or on windows to protect ledges without sealing windows shut. 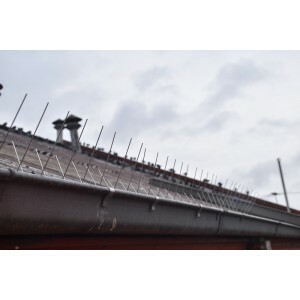 It is constructed from 100% high-grade #304 stainless steel that protects against rust, UV and chemical degradation. 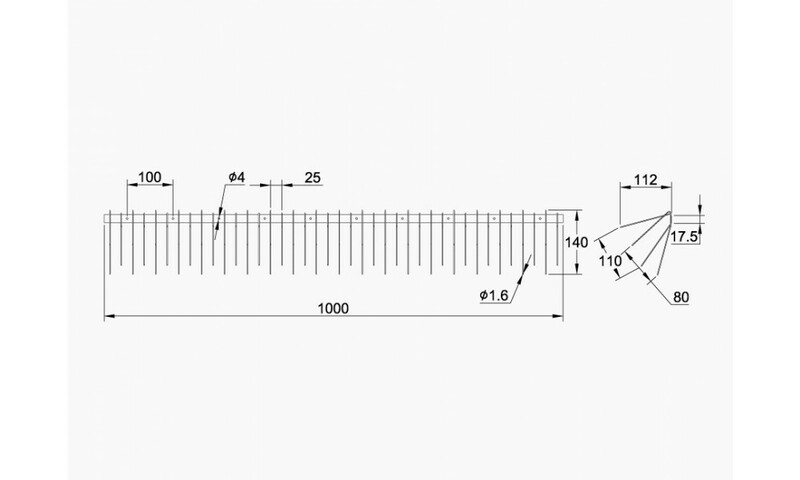 Specifically modified by way of a strategic bend in the spikes to keep the spike tips pointing in the desired vertical orientation when the spike base is mounted to the upper frame of sloping Solar Panels. 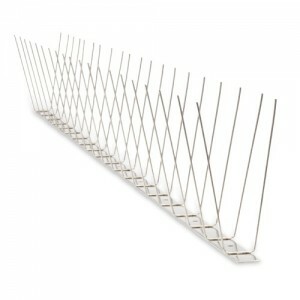 The bird spikes safely deter birds from coming near the surface, with the tips blunted to prevent any harm. 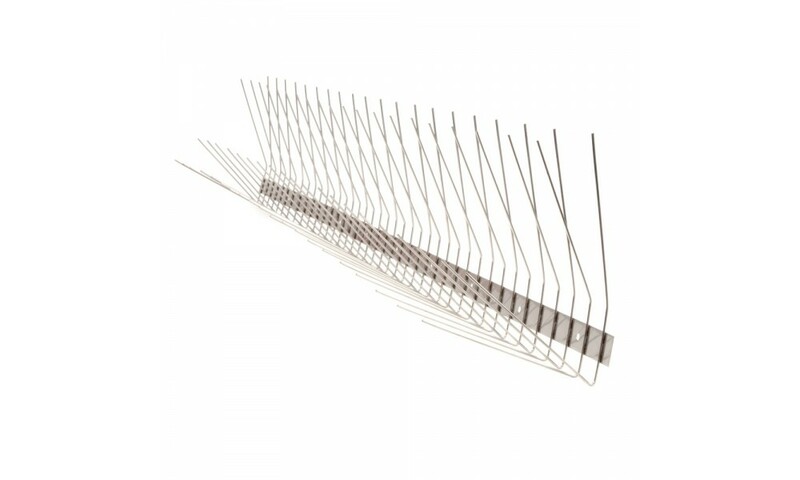 Spikes are spot welded with precision to create a stronger and cleaner fusion, ensuring long life. 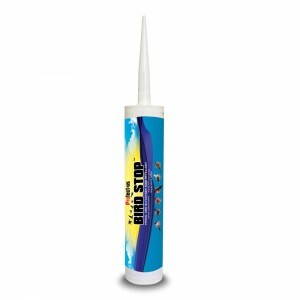 Eliminates birds from nesting under eaves and solar panels. 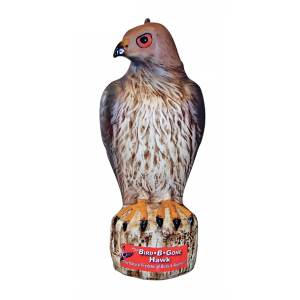 Prevents birds from landing on window ledges while still allowing you to open the window. 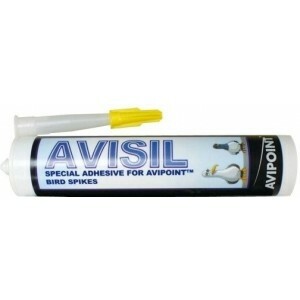 Durable solution no maintenance requirements.